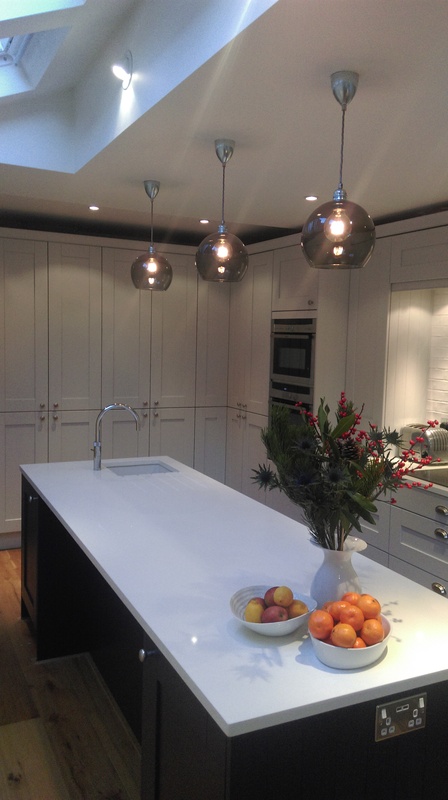 We`ve had our Woodlands kitchen now for 24 years. It`s been absolutely brilliant and virtually looks like new. The hinges and drawers are excellent and show no signs of wear or play. All works brilliantly. Very happy. All my visitors say it looks fantastic. Brilliant job. Very very pleased, excellent workmanship. After having meaning to replace our canteen kitchen for several years we finally took the plunge after seeing Woodlands web site and showroom. Although it`s only a canteen some of our customers do come in for a cuppa, so we wanted something a bit different. We finally settled on gloss red and black (well we do sell Ferrari parts)and with Woodlands expert advise and quality finally had a canteen worthy of our business. After having a house fire my home needed a lot of work. 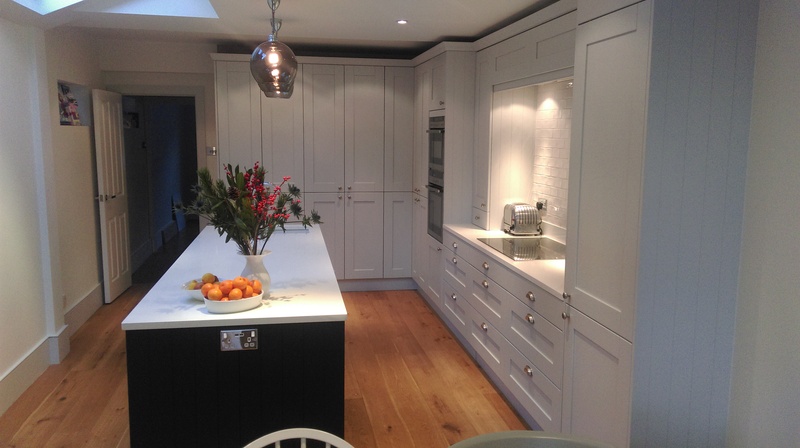 After having so much trouble with all the other trades that were involved with my house refurbishment, and being given “advise” by so called experts, It was a breath of fresh air when I went to Woodlands of Hertford for my kitchen. Their insight into what I was trying to achieve was refreshing and nothing was too much trouble. They were by-far the only company I dealt with who actually had a professional approach and extensive knowledge. 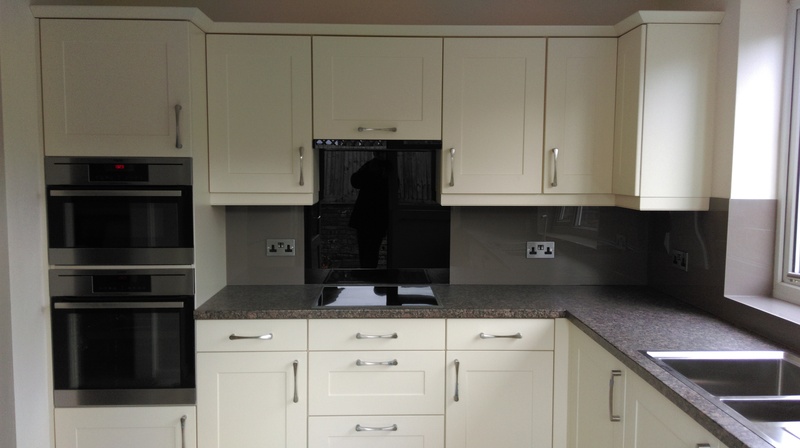 The quality is first class and my new kitchen looks great. So nice to find a local company that does a proper job. After lengthy investigation into various kitchen suppliers I bought my kitchen from Woodlands. The kitchen is now complete and I write to say the following. 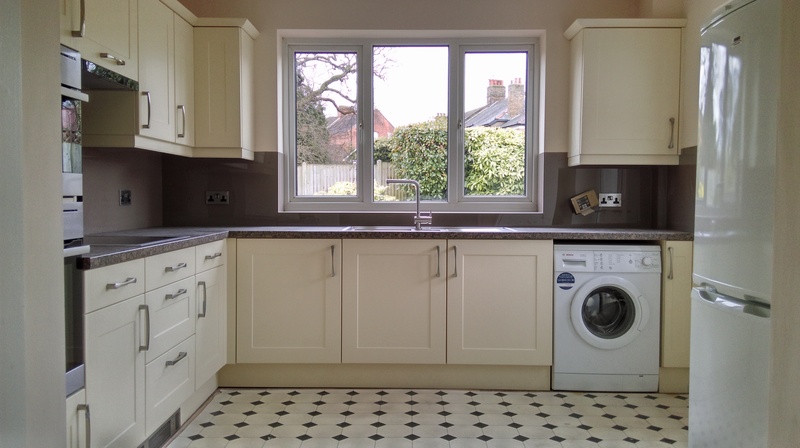 Woodlands advice and design was excellent, I am very pleased with the end result and the kitchen is excellent value for money. 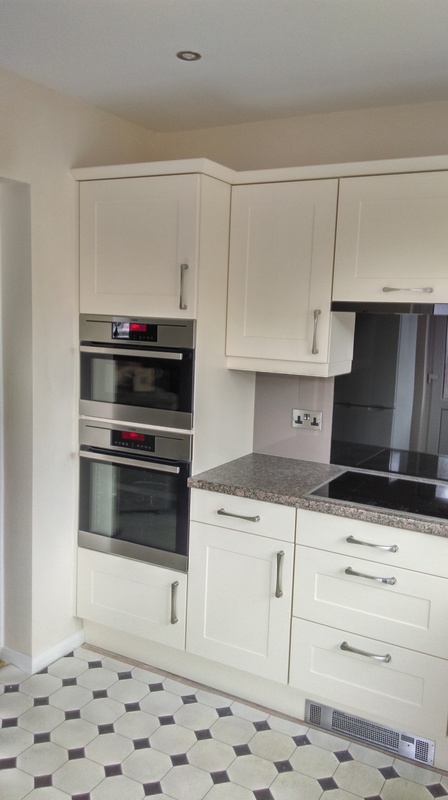 It was supplied on the agreed time and I would not hesitate to recommend Woodlands to anyone interested in a kitchen or bedroom. 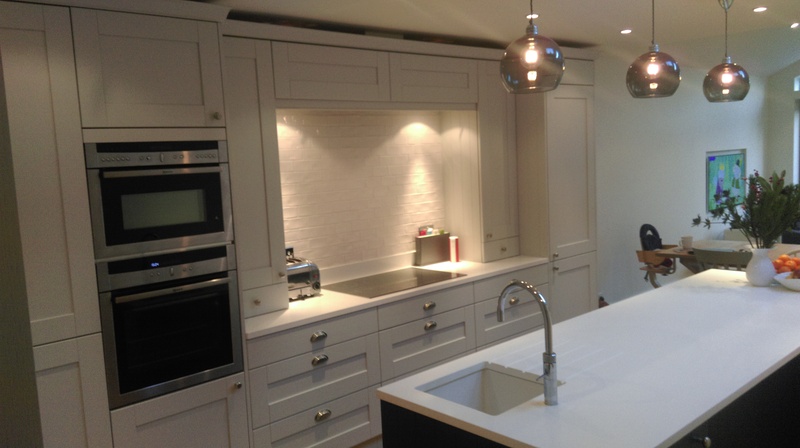 We would like to say how very pleased we are with our new kitchen. It has transformed the room completely. The units are of a high quality and we have recommended woodlands to several people already. Thank you for all your help from beginning to end. Mr & Mrs Batchelor. WGC. 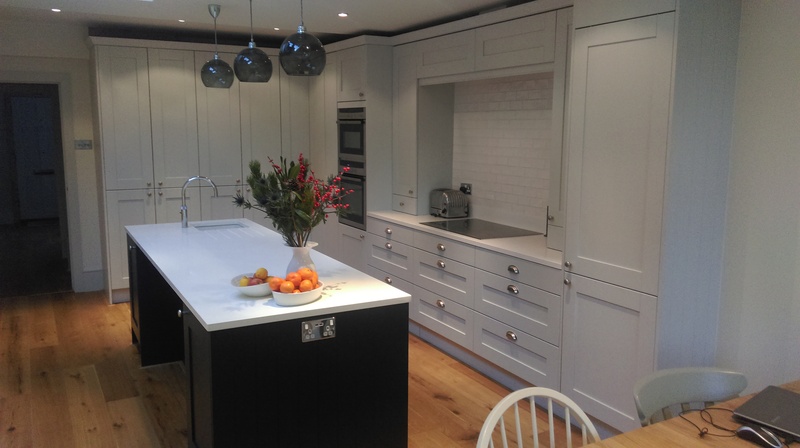 Just a short note to tell you how pleased we are with our new kitchen. It looks like a totally different room thanks to your expert planning.